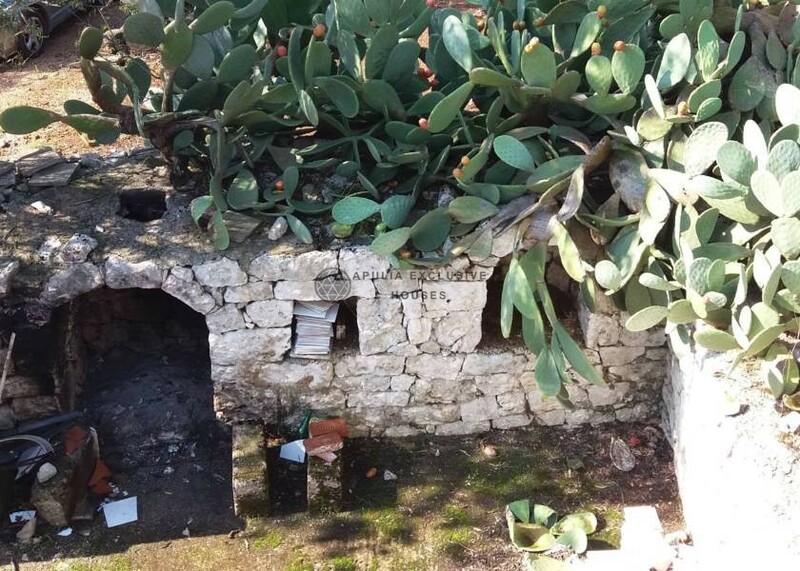 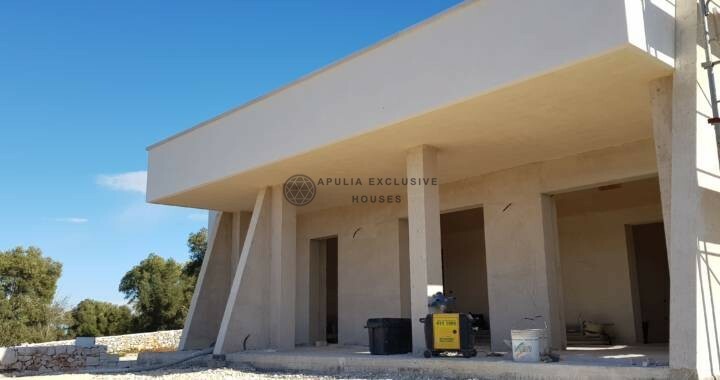 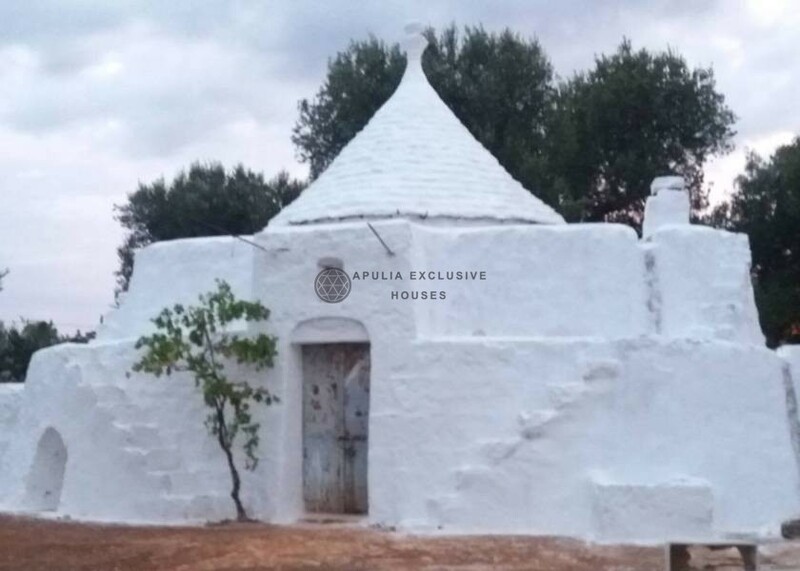 Characteristic stone trullo of about 20 sqm with a central alcove and two side alcoves. 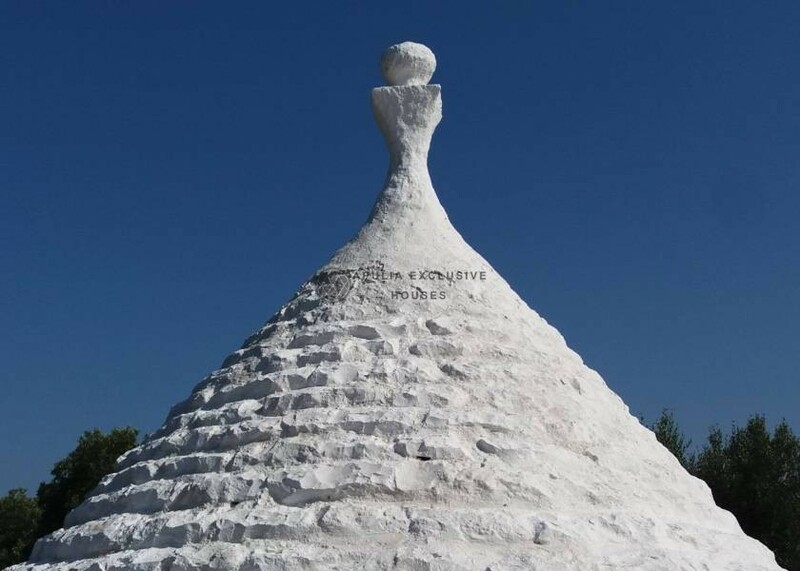 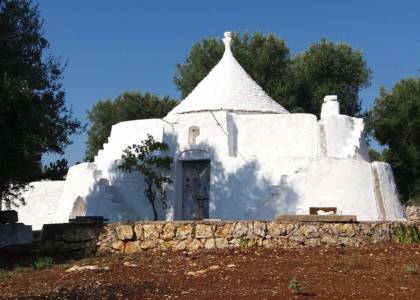 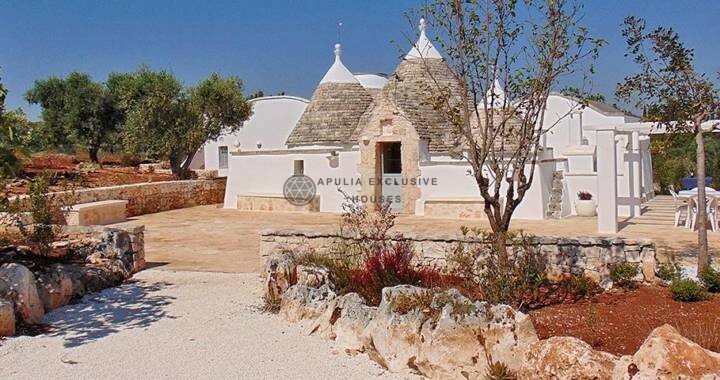 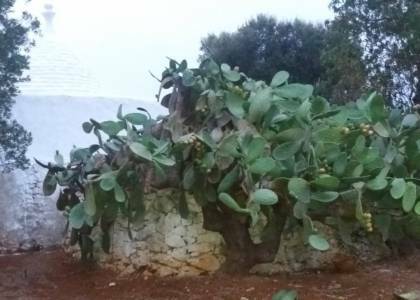 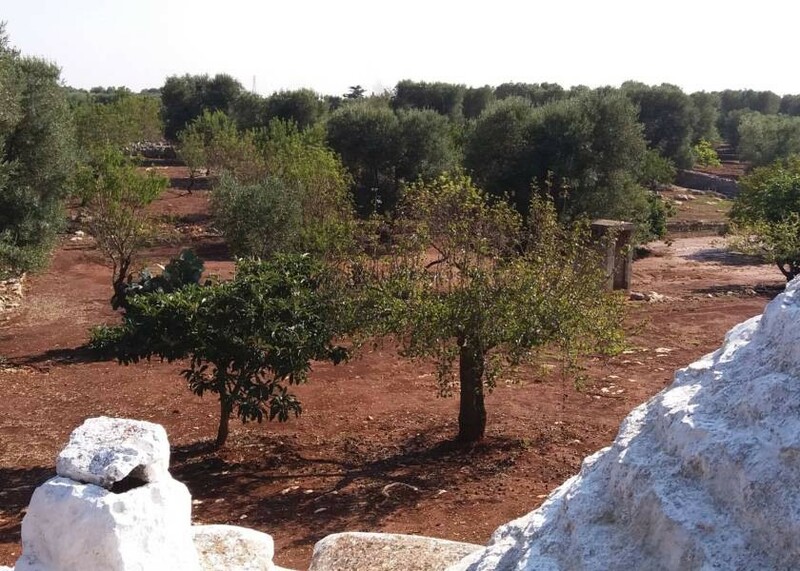 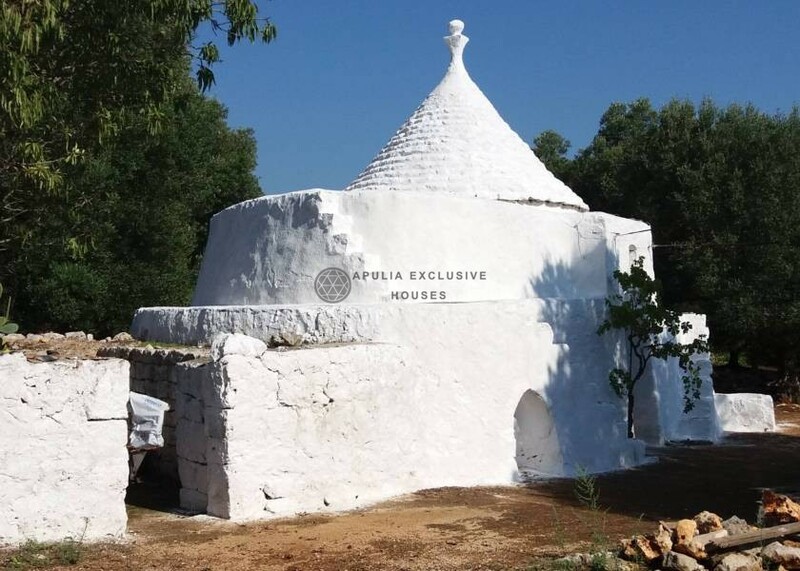 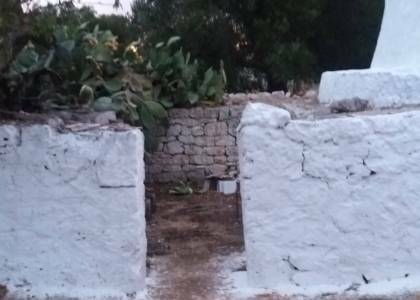 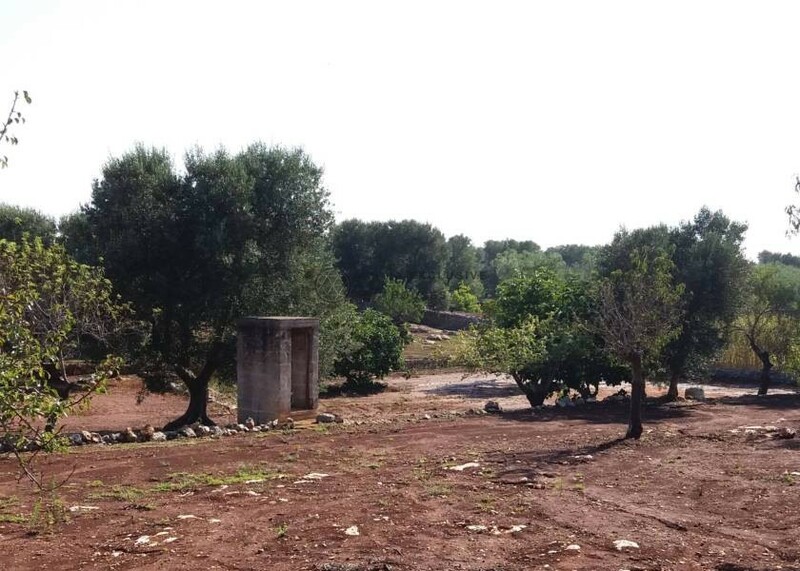 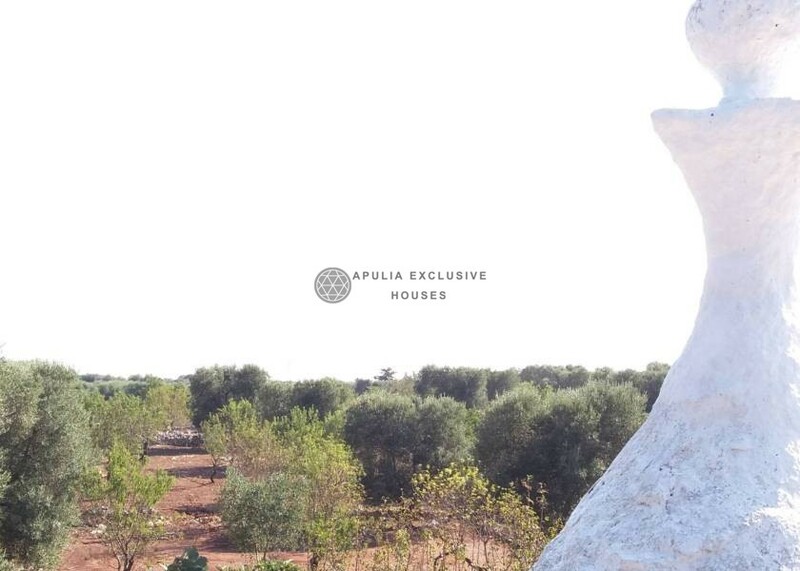 The trullo is in its original state, completely whitewashed with plaster and with ancient court adjacent. 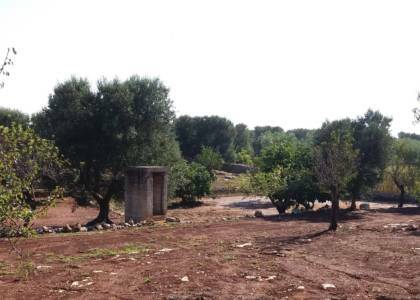 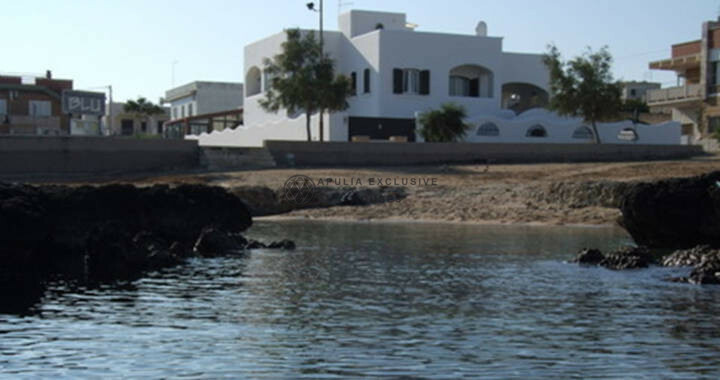 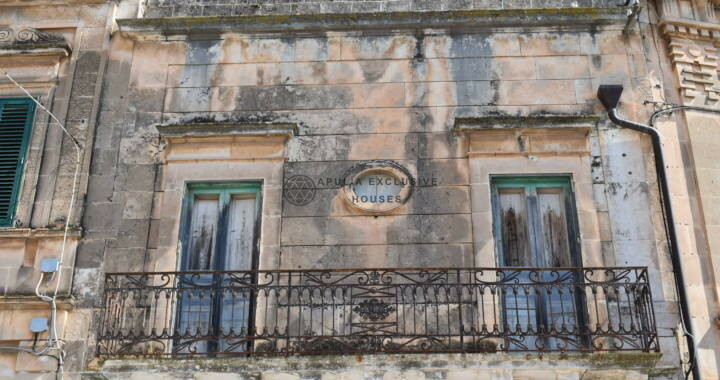 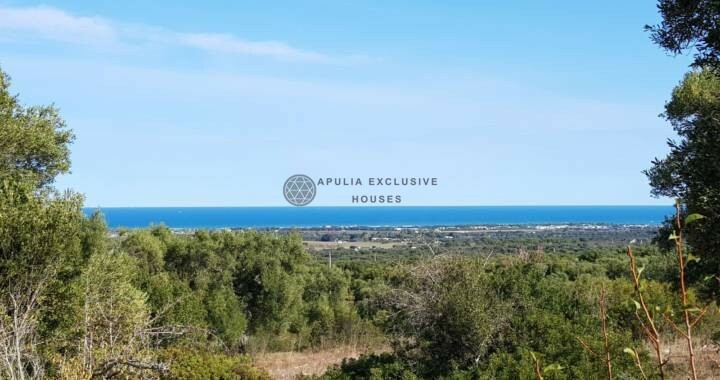 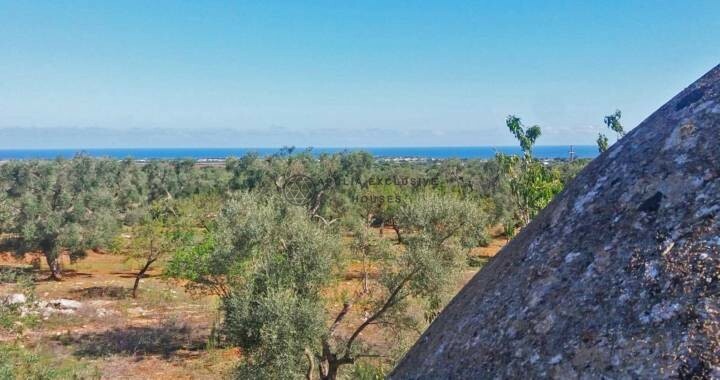 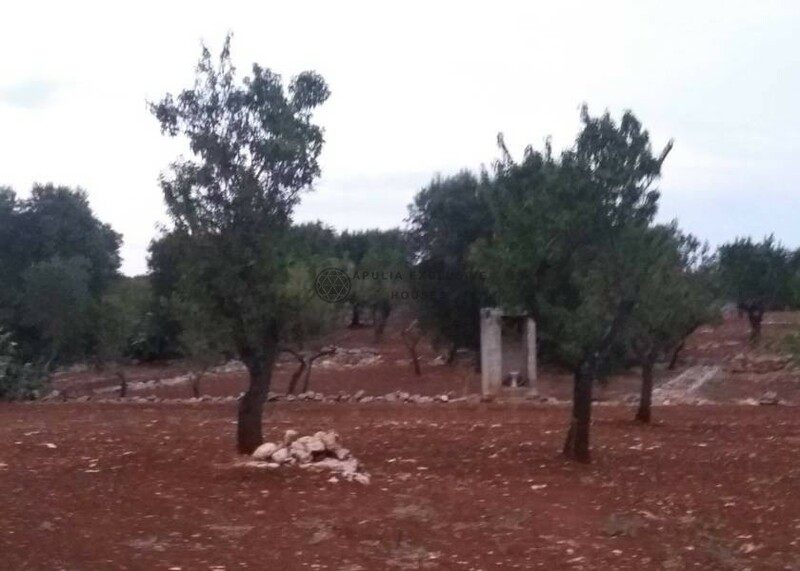 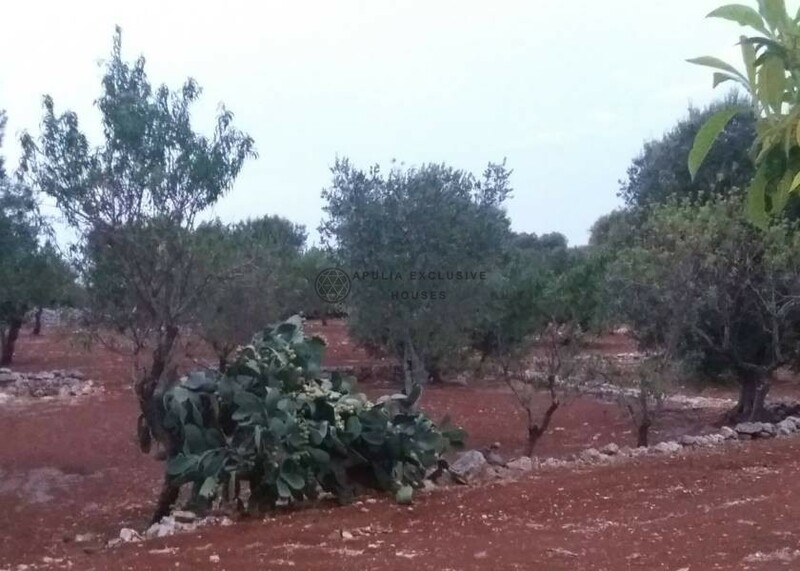 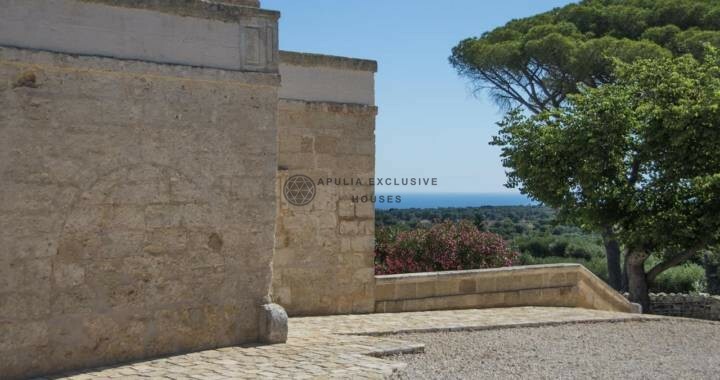 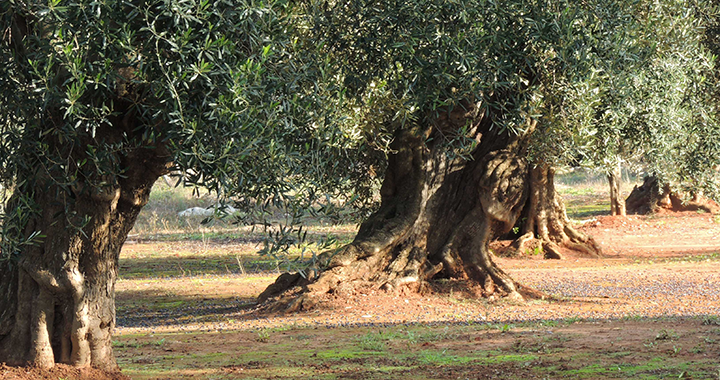 Surrounded with a terraced land of about 5028 square meters with olive and almond trees. 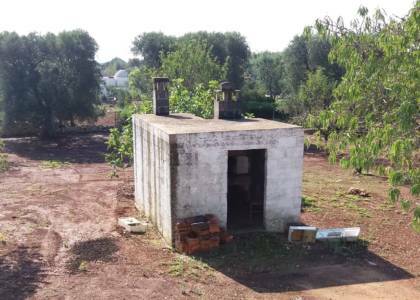 Possibility to amplify further 50 sq m plus verandas and to buy adjacent land on request. Equipped with artesian well and electricity.